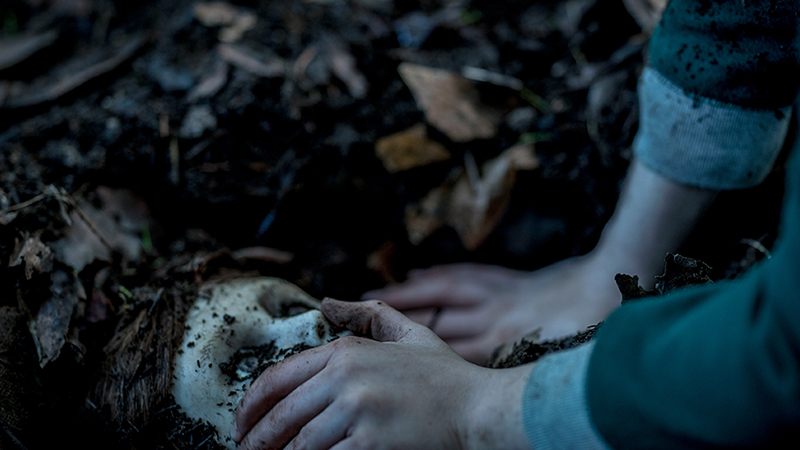 STXfilms has released a first look teaser photo of the horror sequel The Boy 2, starring Katie Holmes. Check out the full photo now in the gallery below! Principal photography was originally set to begin in Victoria, British Columbia on January 14, but following an unknown two week delay, filming has officially begun to the commercial hit, with Bell (The Devil Inside) behind the camera once again. The cast is made up of Katie Holmes (Batman Begins) as the matriarch to the family, along with Christopher Convery (Gotham) as her son Jude, Owain Yeoman (Turn: Washington’s Spies) as her husband Sean and Ralph Ineson (The Witch) as a character named Joseph. Penned by the same writer, Menear, The Boy 2 will be produced by Lakeshore’s Tom Rosenberg, Gary Lucchesi and Eric Reid, as well as Matt Berenson, Jim Wedaa and Roy Lee. Bell’s The Boy was produced for under $15 million and grossed $68 million worldwide. Brent Bell has firmly established himself in the cinematic world of horror, having directed The Boy, Wer, and The Devil Inside, and is currently in-development on multiple projects, including Blumhouse Productions’ TV series, Posthumans. STXfilms and Lakeshore’s recent collaborations include Pierre Morel’s action-thriller Peppermint, starring Jennifer Garner, and the romance-drama Adrift, starring Shailene Woodley and Sam Claflin. STX Entertainment is co-producing The Boy 2 with Lakeshore and will distribute in the US, while jointly handling international sales with Lakeshore. Production on The Boy 2 began on Monday, January 28. 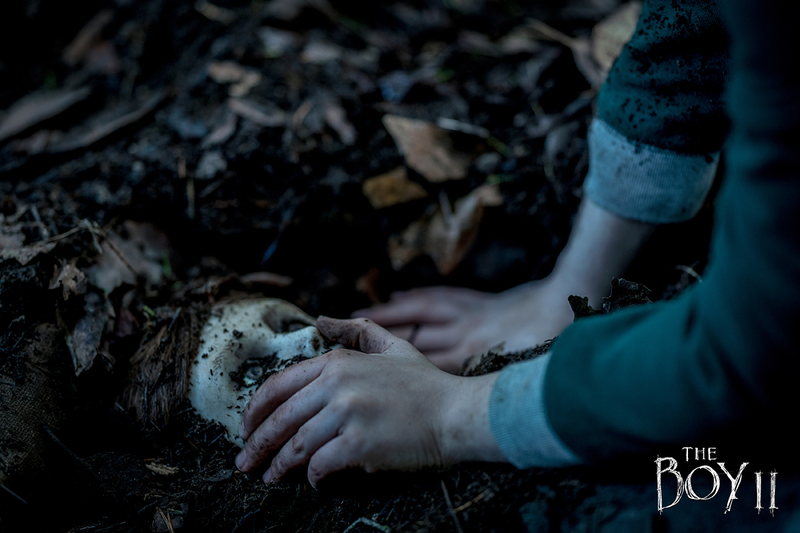 The post The Boy 2 First Look Digs Up Brahms appeared first on ComingSoon.net.